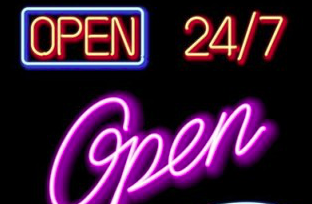 Opening your dental practice on nights or on a weekend can be quite productive however considering evening or weekend scheduling is typically a solution to some problem in the practice that can be fixed by upgrading the management of your dental practice. 1. Only do so if your lifestyle can handle it as you may discover ten years later you never had a life outside of dentistry. 2. Expect more problem patients. It seems the more you accommodate people the ruder and more demanding they are. 3. Demand for weeknights or Saturdays is regional. For example there will likely be little demand for those hours in a business district. 4. It’s much harder to find staff willing to work weeknights or Saturdays. 5. Patients will often be tired from working all day and will of course prefer to kick back and relax when they get home so finding an excuse to cancel will be much easier.